We all want to make the world better, and we are all looking for ways of addressing problems and helping people to improve their lives. Whether providing clean air in cities or near factories for people to breathe, developing affordable and good quality education for young people, providing decent housing for slum-dwellers or refugees or enhancing people’s livelihoods, there are huge challenges often involving billions of people. 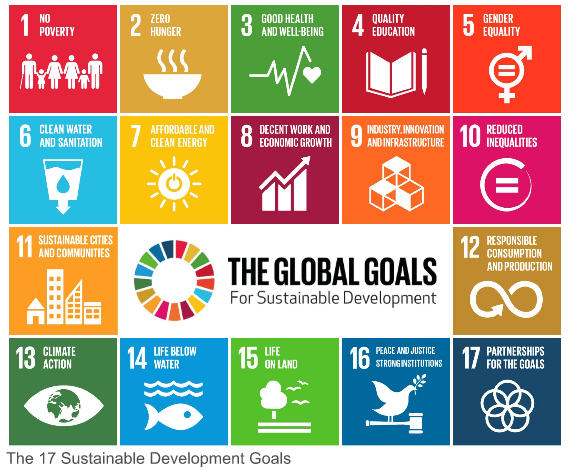 In September 2015, the United Nations adopted 17 Sustainable Development Goals (the SDGs) with 169 targets all to be achieved by the year 2030. To do this we need workable solutions. But equally important, these solutions need to be sustainable and scalable if they are to be spread beyond a local community to impact more people in more communities in more countries. The starting point is always a good idea and the energy and commitment to make it work. Once it has been made to work, then it needs to be developed so that it can sustain itself over time, and will not collapse or stop after the initial phase. Projects supported by philanthropy are unlikely to be sustainable, as grants run out sooner or later, leaving no money to continue. The philanthropic model also has the problem that the more people that the project reaches, the more money needs to be raised. This is where social enterprise comes in–Creating a business model which is largely supported by earnings from the project. 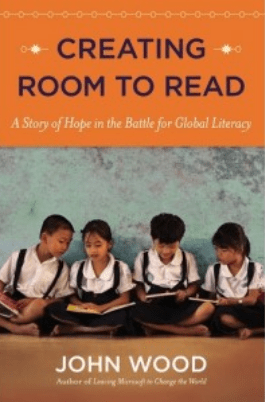 This can be accompanied by government collaboration (for example, support for independently-run schools from the education budget) or setting up local fundraising support groups (which is how Room to Read develops its village libraries). The next step is to plan how the project will be scaled up or replicated elsewhere. The thinking about this should start right from the beginning, as this can influence how you design your project. But my advice is always to “Think Big, but Start Small”. Make a success of your project, demonstrate its impact on people’s lives, and create a sustainable business model. Be ambitious right from the beginning, but only start the detailed planning for spreading the project once it is showing signs of success. • Open-source. Speak out about what you have been able to achieve, and hopefully inspire others. Make available your working methods so that they can copy or adapt what you have done. You can also provide advice and share your experience. But leave it up to them to take their project forward in their own locality. This is how City Farms developed in the UK, which encourages the growing of fruit and vegetables and the rearing of animals on city waste land. • Growth. You grow your organisation and spread it into other communities, but you remain in control. This is how Population Services International operates, bringing sexual health education and solutions to people in 65 countries. • Franchising, where you provide a business model for others to replicate, and then support them to set up a local project in the network that you create. In the commercial world, Starbucks adopted a growth strategy, while McDonalds is a franchise. The key is to find the right people as your franchisees, who share your vision and values, but who are also sufficiently motivated to build a successful business. 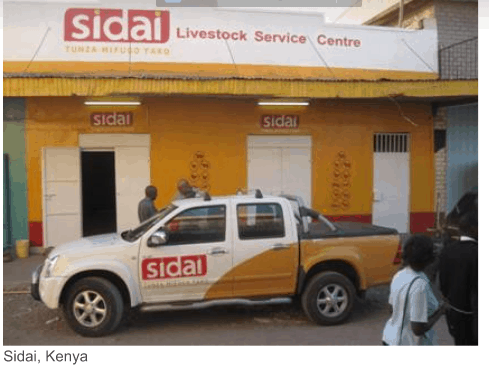 One good example of a social franchise is Sidai, founded by Dr Christie Peacock, formerly the director of Farm Africa. At Farm Africa she provided livestock health information, advice and help using a more traditional NGO approach supported by philanthropy and government grants. At Sidai, a social enterprise partly owned by Farm Africa, she helps trained veterinarians to set up their own local businesses, providing them with training and low cost products bought in bulk to be sold through the Sidai store. The aim is to establish a network of at least 150 franchised Livestock Service Centres in Kenya, each equipped to provide quality animal health products and professional technical advice to farmers and pastoralists. Another example is ChildLine India which provides a free emergency telephone service targeted at children in need, and especially those living on the streets. Starting with a Freefone number (10-9-8) in Mumbai, this now operates in more than 200 cities across India. 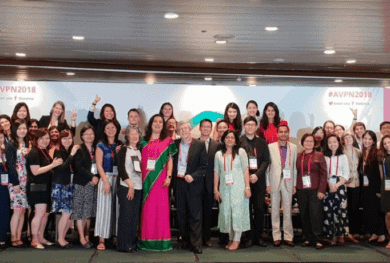 The government of India is a partner, providing some of the funding, and local franchisees, who are usually established and successful organisations already supporting children in need, raising the rest of the money locally. 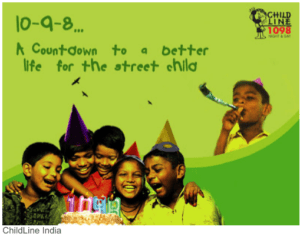 ChildLine India provides support and training to its local partners, and in doing this it has also become the best network of street children organisations in India, and has the best data on children’s needs and emerging needs. The founder then went on to establish Child Health International which is based in the Netherlands to spread the ideas globally and to encourage sharing and networking between different countries (which is an open-source approach). • Multi-level marketing. This is the Avon Cosmetics and Tupperware model, where you sell product to someone who then sells it to the end-consumer. 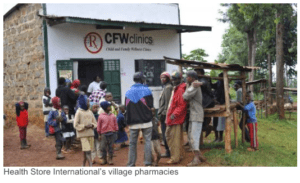 Health Store International in Kenya used a franchise model to spread its Child and Family Wellness village health stores which sell affordable medicines addressing the 12 most common health problems. 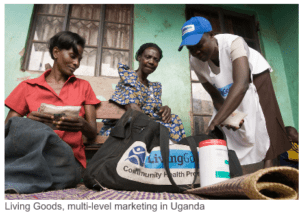 This inspired the setting up of Living Goods in Uganda, which trains salespeople to sell its products into villages. • Licensing and partnership. Expansion will usually require access to investment and start-up funding, supply chains and logistics, recognized branding, all of which start-up social enterprises need to create. Working with a business partner through some form of licensing or partnership agreement could provide an easier way for rapid scale up. 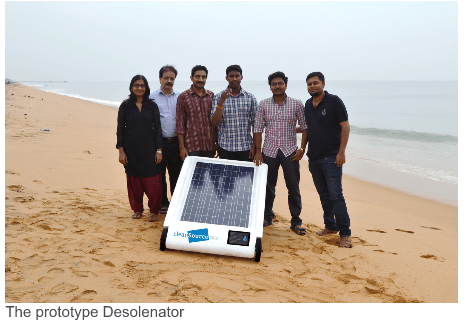 For example, the founders of the Desolenator which turns sea water into clean drinking water using solar power have a choice, once they have made their technology work and created a sustainable and affordable business model. Do they go it alone? Or do they seek a partnership with an established business? I believe that there is room for much greater collaboration between the emerging social enterprise sector and the business sector. There is a lot that the social sector can learn from the business sector, including mechanisms for successful scaling up. In 2011, I co-founded the International Centre for Social Franchising to provide specialist consultancy to social enterprises which wished to spread, both nationally and internationally. If you want to find out more, you can download the Social Replication ToolKit here and access various studies and reports on this link. 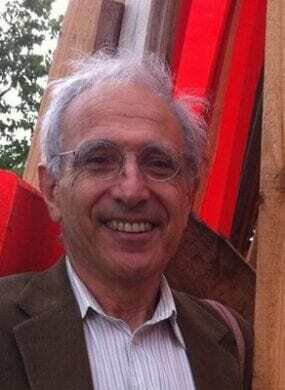 In 1975 Michael Norton set up Directory of Social Change, which became the UK’s leading provider of information and training to the non-profit sector. In 1995, he set up Centre for Innovation in Voluntary Action to develop innovative projects worldwide, which include: banking for street children in South Asia and village publishing in India. He initiated Changemakers, YouthBank and MyBnk, all of which provide opportunities to young people to take an active role in society, and FoodCycle which uses surplus food to provide meals for the needy. In 2000, he co-founded UnLtd, which supports social entrepreneurs in the UK and is now spreading internationally, and in 2011 he co-founded the International Centre for Social Franchising. 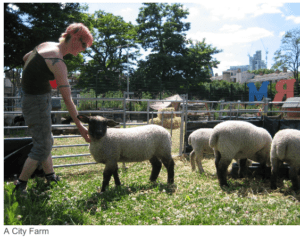 He is currently establishing a network of “SmallWorks” spaces on housing estates in London to promote local community engagement and entrepreneurship. He is author of “365 Ways to Change the World”, “The Everyday Activist” and “Click2Change”, as well as two standard books on fundraising, “The Complete Fundraising Handbook” and the “WorldWide Fundraisers Handbook”. He has a Professorship at the China Global Philanthropy Institute (Shenzhen and Beijing).